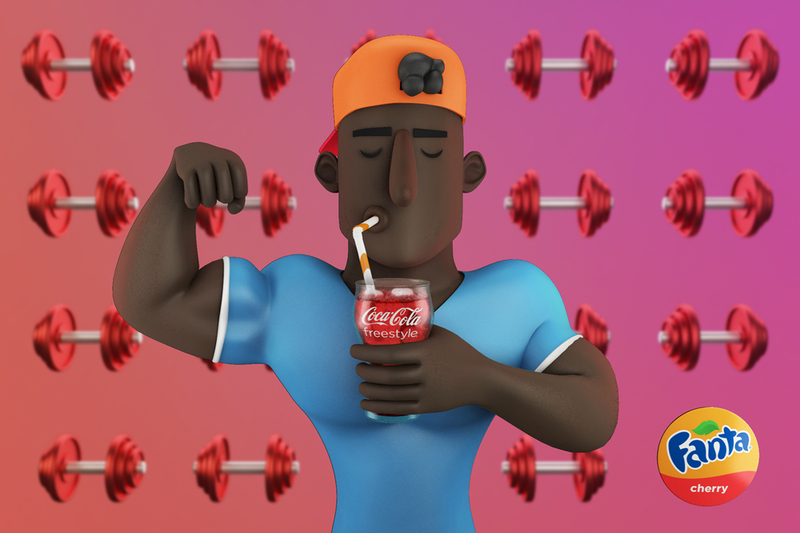 We had the pleasure of working on these fun characters for Coca Cola and 360i in New York. 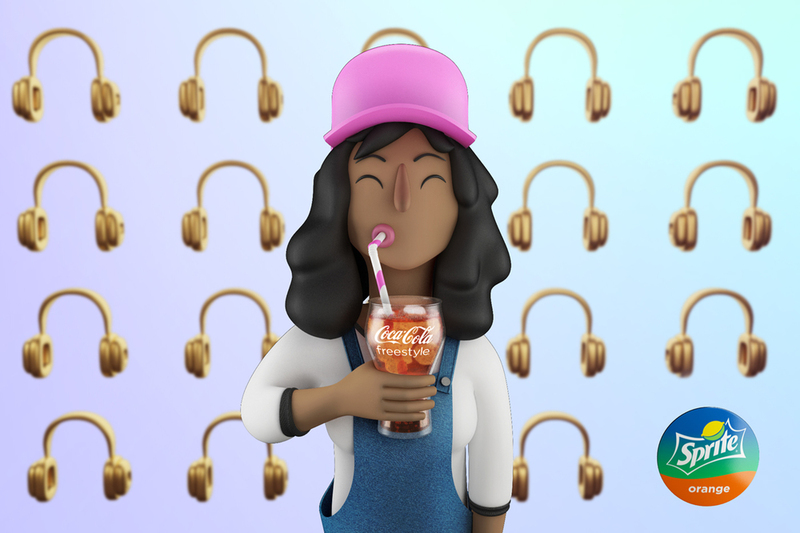 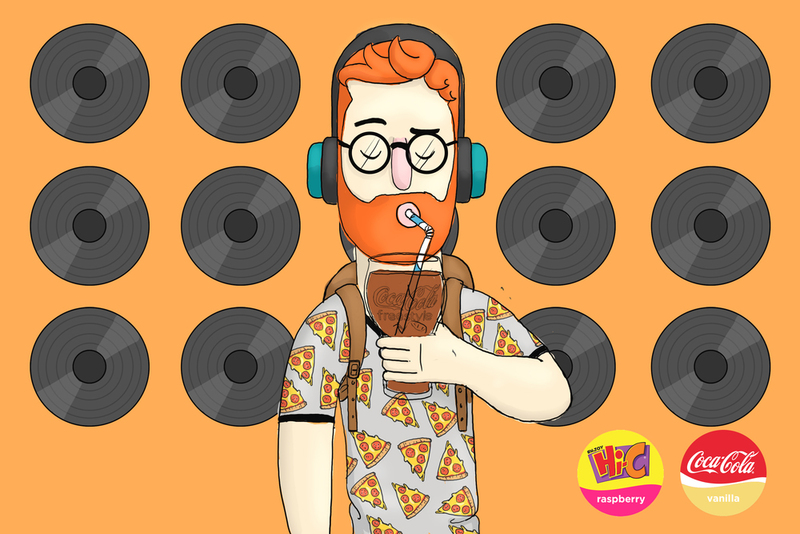 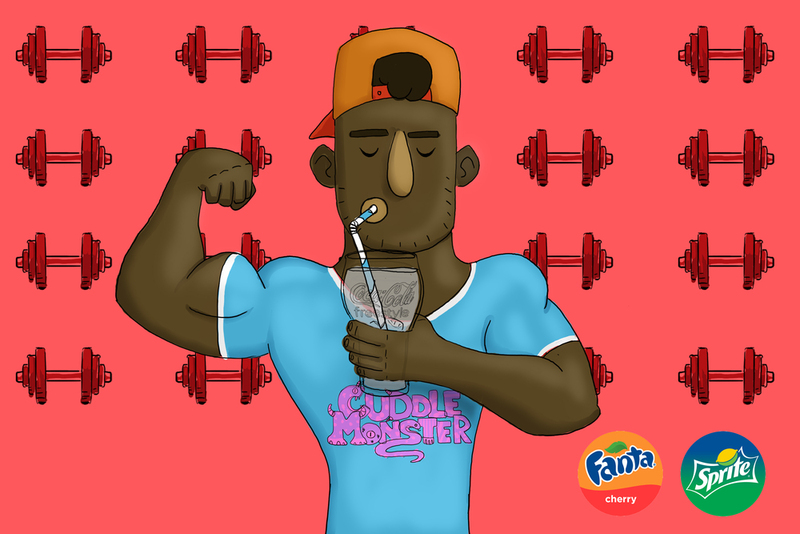 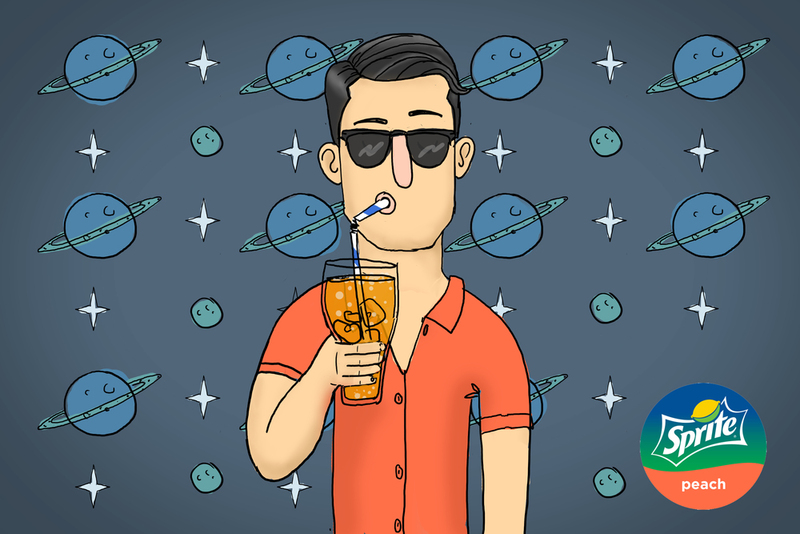 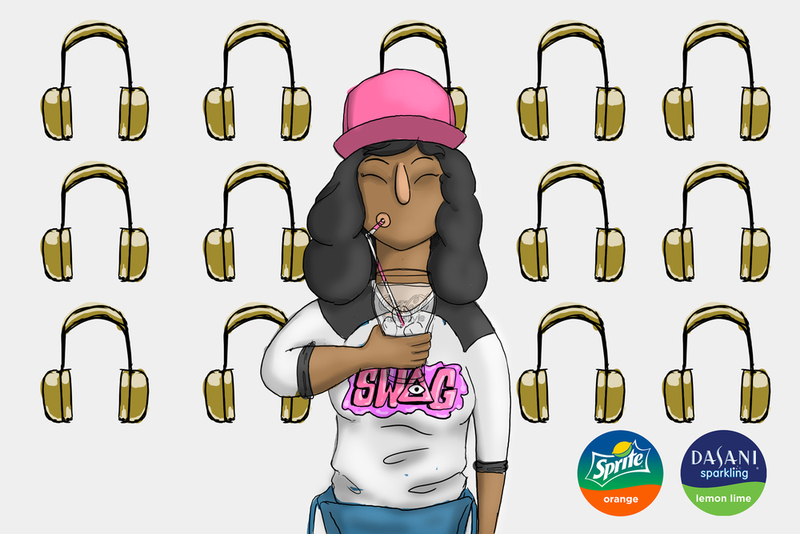 These characters were used across all social media to create awareness around the Coca Cola freestyle campaign. 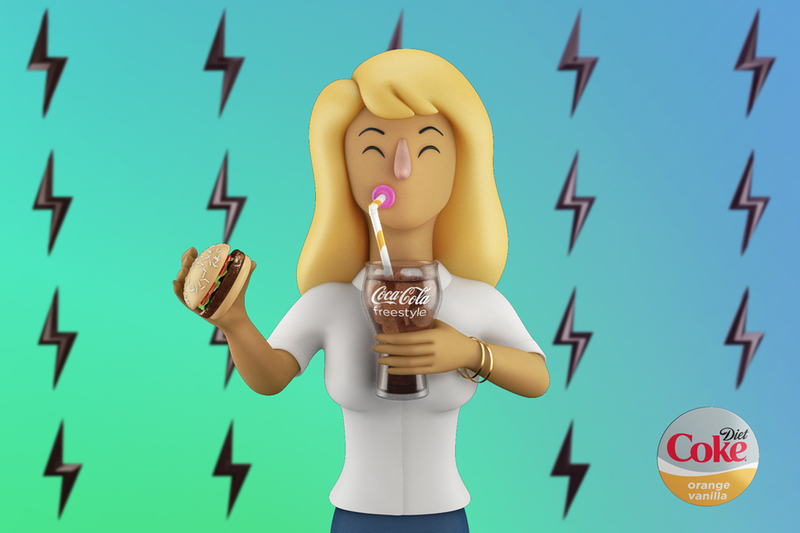 We also created animated Gifs of each character.